I will start with unavoidable expenses. When you come to Finland you most definitely need to live somewhere. Student housing is very cheap. A room for yourself in Helsinki metropolitan area would cost 250-300 € per month. If you are not an EU citizen, you will most likely need to get a Finnish residence permit. The first permit costs 300 €, all the following – 200 €. In addition, you will need special 365-day health insurance with prices ranging from 100 €. The residence permit and health insurance have to be renewed every year. If you get student housing in the campus, in theory, you do not need to use public transport. But I bet you will want to escape the campus area and make trips to the city centre every now and then. Lucky you, students are granted 50% discount on public transport and this will only cost you 53 € per month. Regardless if you have to pay the tuition fee or not, you will also have to pay around 120 € in order to get you enrolled for the academic year. Thus, unavoidable expenses make around 600-700€ a month. Yearly it is 7000-8000 € which is exactly how much you are asked to have on your account when you apply for a Finnish residence permit. The rest will depend entirely on you. Do you like going out and buying designer clothes? Are you more of a home-buddy and all you need is enough rice? Do you want to go home for Christmas? On a positive side, you are allowed to work while studying and most of the students are able to cover their living expenses with their salary. Also, in Aalto you will not need to buy study books or pay for printing as in other universities and countries. 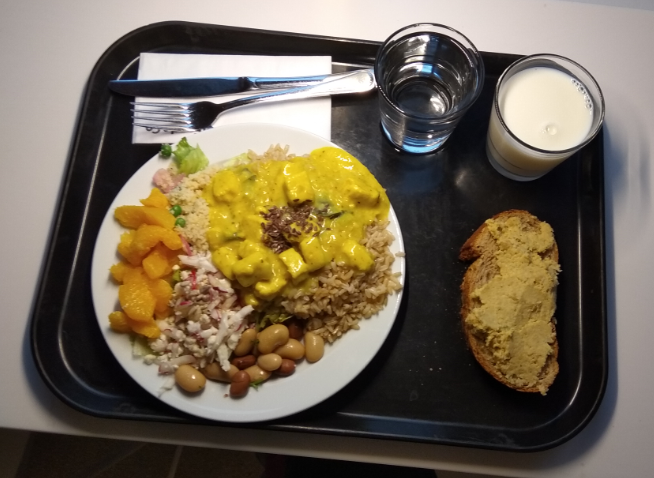 This entry was posted in Aalto experience, Life in Finland by Aalto Squad Member. Bookmark the permalink.